Since we have been talking about powerful partnerships this year at Independence, we wanted to share some updates about our partnership with the Stroud Water Research Center in Avondale, Pa. We know that collaboration is key to success, and our partnership with Stroud is proving to be truly powerful for our students. Working with the education staff at Stroud, our connection has grown from field trips to the Stroud Center, to on-campus experiences that are transforming and enriching our middle school STEM curriculum. Our students are engaged in outdoor learning and the use of sophisticated technology to become citizen scientists, while at the same time, helping Stroud in its important work in the study and support of freshwater streams and rivers. 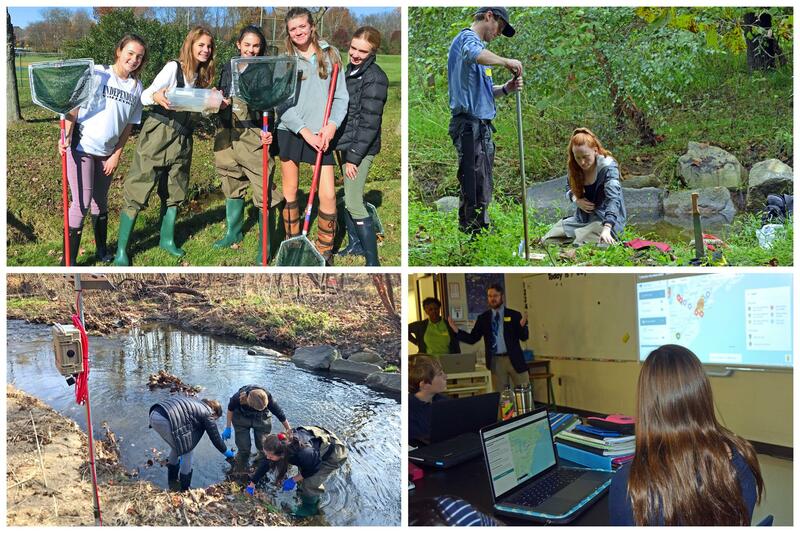 Our seventh-grade scientists visited the outdoor laboratory at the Stream School at Stroud to collect and classify organisms and conduct chemical analyses of the water. Sixth graders are piloting brand-new lessons developed by Stroud educators, incorporating weather data collected from our campus sensor stations installed by Stroud earlier this year. Upcoming in February, the Stroud team will be teaching our seventh graders how to monitor bacteria in our waterways using specially designed incubators. This powerful partnership extends beyond our students. Middle school science teacher Sarah Ferrell will collaborate with Tara Muenz, Stroud's assistant director of education, for a joint presentation at the upcoming Delaware Association for Environmental Education Conference in February. Science educator Rachel Wood, an Independence board member and grandparent of a current Indy middle school student, has been instrumental in our partnership with Stroud and beautifully summed up its power. "Every bit of research on science education stresses the importance of lessons and activities that occur outside the boundaries of school buildings and that engage students in problems and scenarios that exist in their world," Mrs. Wood explained. "It is these sorts of programs that students will remember long after leaving Independence." Offerings for our 2019 Summer at Independence have been added to www.SummerAtIndependence.org, and online registration will open next Friday, Feb. 1! Two Indy Robotics teams advanced to the First State FIRST LEGO League Champions Tournament in late February after strong performances at a qualifying event on Jan. 19 at Pleasantville Elementary School in New Castle. The Star Struck Tsunamis, composed of fifth graders Peter Brennan, Sophie Crain, Kabir Goyal, Colin Kipp, Aashritha Koya, Aditya Rustagi, Jai Thacker and Tyler Williams and fourth grader Ajay D'Souza, won first place for Mechanical Design. Pooja D'Souza and Bill Williams coach the Star Struck Tsunamis. The Astrobots, composed of sixth graders Doruk Elbeyli, Daniel Hong, Matthew Laird and Lorenzo Santos, earned first place for Teamwork. Ozer Elbeyli and Arnette Santos coach the Astrobots. 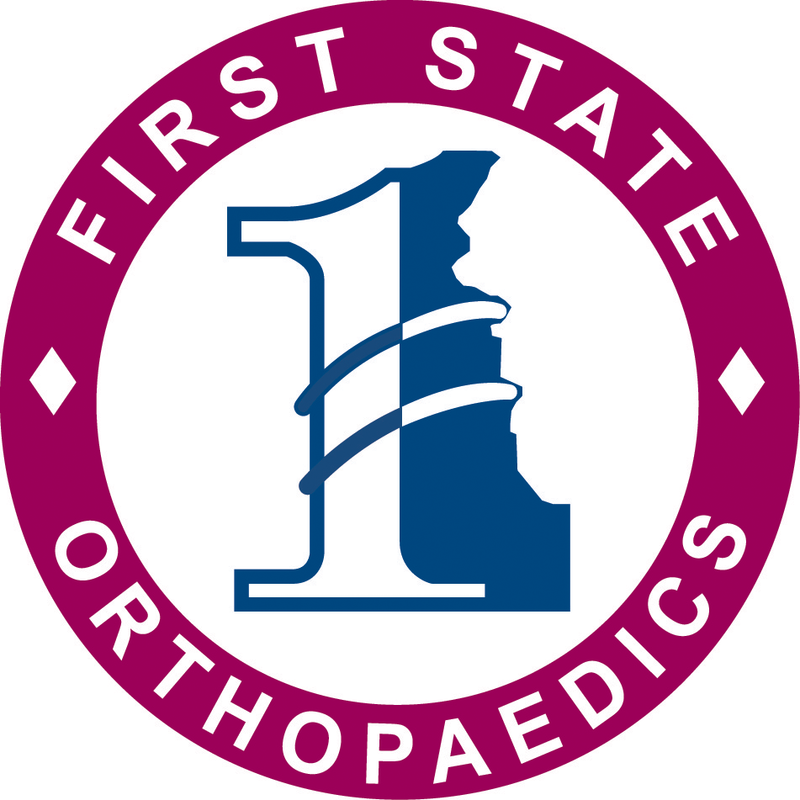 The 36-team state tournament will be held Feb. 23 at Delaware State University in Dover. Friday, February 8 from 6-8 p.m.
To purchase your child's "Play All Night" Band in advance, please click here. 2/4-2/8 - Spirit Week - details coming soon! Have you checked out our official Alumni page? You can keep up with all the latest news on our talented graduates. If you have your own alumni submission, please fill out the form on the page or email Tanya Godsey, Alumni Relations Coordinator. Additionally, nominations are currently being accepted for our 2019 Alumni Awards - Outstanding Alumni and Rising Star Alumni. You can submit yours by clicking here. All ECI through fourth-grade students are required to have a parent stay at the event.